The House and Senate passed the bill earlier this month. Lawmakers have debated the issue for years. Some said they were concerned large grocery chains would put independent liquor stores out of business. But grocery and liquor stores found the compromise. 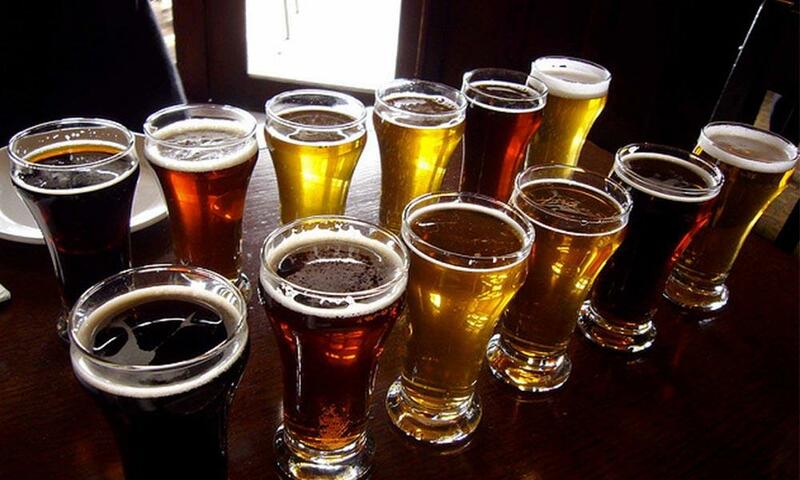 An advocacy group is making another push this year to broaden sales of wine and beer Kansas. The group Uncork Kansas is proposing a bill that would allow grocery and convenience stores to sell full-strength beer and wine. 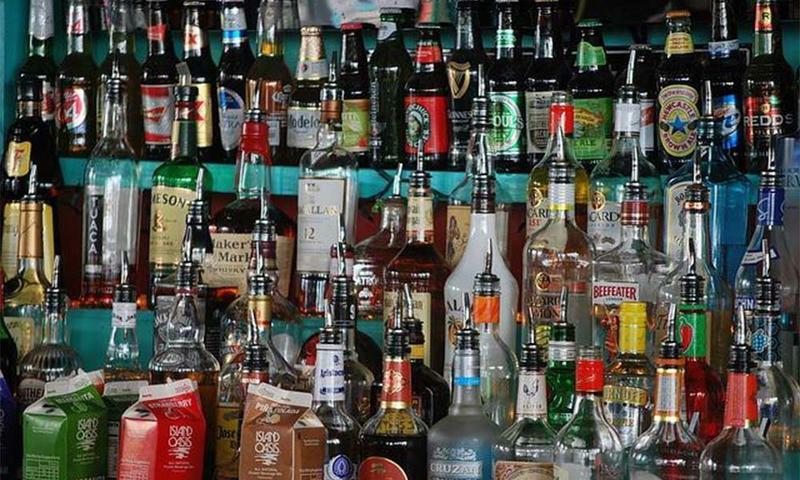 In the past, opponents claimed that expanding the sale of alcohol would hurt small businesses, namely liquor stores. Jessica Lucas, with Uncork Kansas, says the new bill tries to satisfy those concerns.